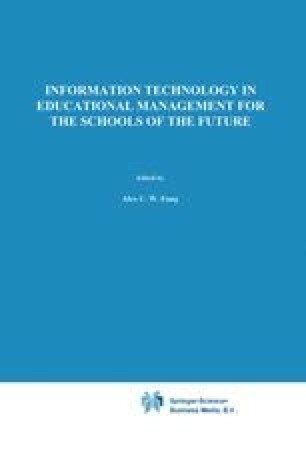 In this paper the author claims that a mature expert information system within educational management must incorporate the contributions of management science completely within the information system and transparent to the user/manager. Only by such a complete incorporation can the manager have the benefit of sophisticated underlying mathematical models in the analysis of data without first having to become well-schooled in the mathematics or fully aware of the questions that need to be asked. The marriage between management science and expert systems can thus allow the manager to concentrate on the problems of pedagogy, knowing that the information system will “automatically” provide the information he/she needs to make good decisions.